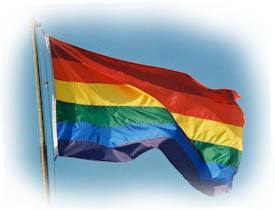 Local LGBT news, community, and calendar announcements. 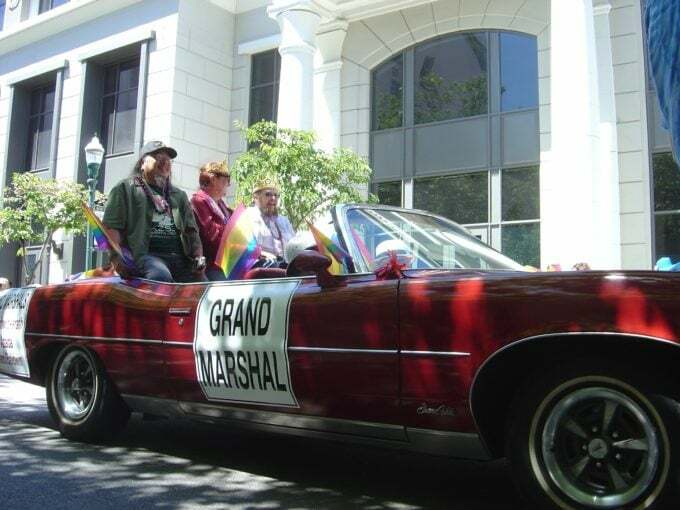 Kai and Richard back again to fill you in on LGBTQ News and Public Affairs: News and Notes plus the Community Calendar and announcements! Kai and Richard talk with local GLBT Alliance representative Merrie Schaller on SCOTUS hearings & Prop. 8. Kai and Richard talk about Senator Portman who comes out for gay marriage, RNC's news report that encourages focus on LGBT & other minorities, new poll on support for gay marriage, Hillary Clinton comes out in favor of gay marriage. Kai and Richard host another LGBTQ holiday special. Click Play to listen. Live show with an update on Mallory Owens, follow-up on World AIDS Days, updates on marriage and equality, and community calendar and announcements. This week on Closet Free, Kai and Richard talk about Trans* Day of Remembrance and Trans* Awareness week! Make sure you don't miss this one! Another Closet Free for another day! Click the play button to listen!